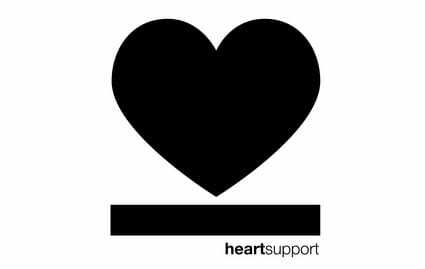 Heartsupport is an online community founded by Jake Luhrs of August Burns Red that was built to encourage, inspire and bring a message of hope. A place for anyone to talk about struggles and difficult issues and to find healing and strength in this community. Our ultimate vision is to have a team men and women equipped in counseling today’s youth and young adults to be used as a tool in prevention and mentoring others. Join their community: Where your story is unique, and your struggle is not.